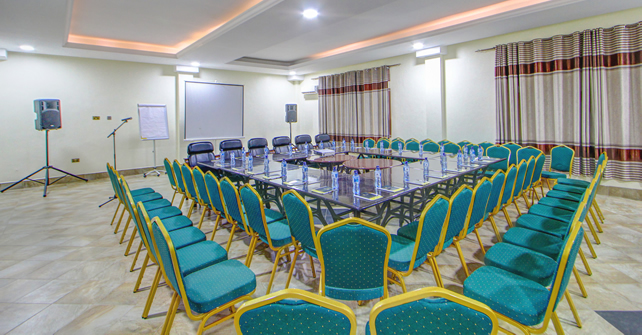 Our private and fully equipped meeting facilities and boardrooms offer high class stylish business environments which cater to all your business needs. 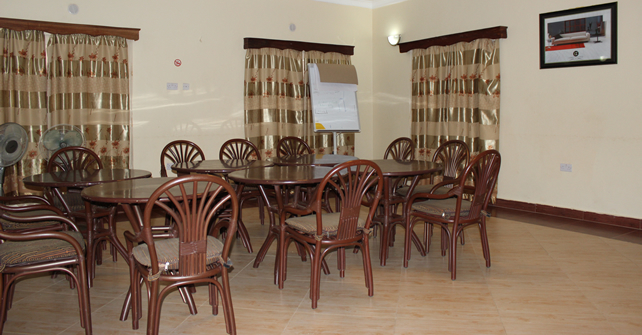 Meet your partners or hold your business gatherings in the comfort of our corporate business rooms. 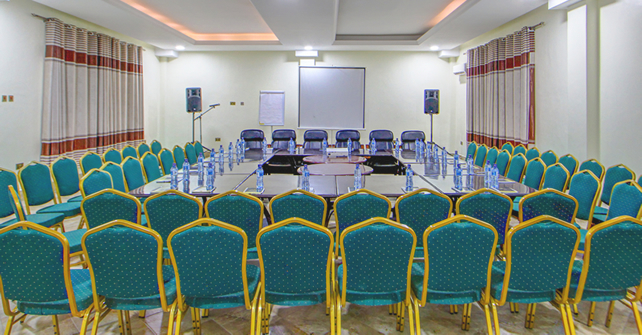 Our hotel team will gladly assist in providing you with the technical equipment you need for the meeting room facility of your choice.